I am Andrea, an official representative of ForexMart. We would like to extend our services to you right here on this forum. Please follow this thread to get updated about our services, contests or any company-related matters. Suggestions, comments or opinions are all welcome. We will also be glad to attend to your inquiries. Trading has never been easy, but allow us to make trading experience a bit easier for you. Here's No Deposit Bonus, which is designed to bolster your capital. All clients may receive a no deposit bonus of up to $300! The stricter protectionist trade measures slows down the current frail economy not only in United States but including other countries as said by the head of the International Monetary Fund, Christine Lagarde. She described it as an “economic malpractice”. Restricting trades would worsen the status of workers and families. 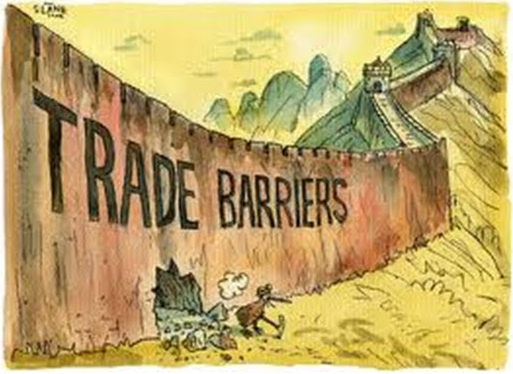 It has pros and cons for members of trades but considering present weak economy and bigoted politics, an open trading is more advantageous to all. However, if the trade policies are neglected, the opportunity for progress is lessened since global economy still needs it to drive growth. 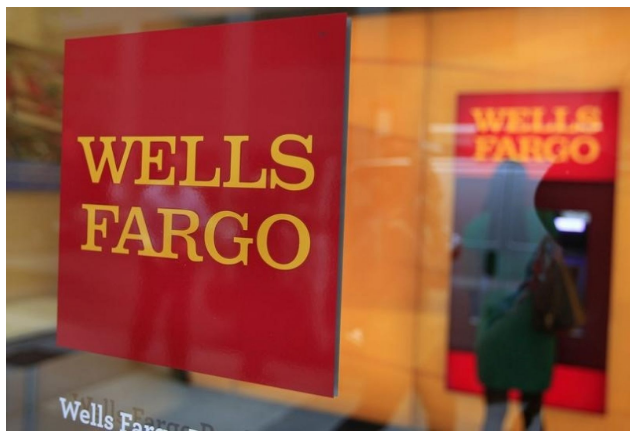 The State of California will be suspending business relationships with banking firm Wells Fargo & Co. after the said firm went under fire for admitting that it had created millions of fake customer accounts in an attempt to hit the firm’s target sales. By banning the said firm, California will no longer be allowing Wells Fargo to handle its bank transactions and underwrite the state’s debt. The said suspension will be in effect for a total of 12 months and might possibly become permanent if the bank still refuses to change its banking practices. In addition, California will also be halting its investment deposits in Wells Fargo’s securities. State Treasurer John Chiang has already stated that California has replaced Wells Fargo with Loop Capital for two $527 million municipal agreements which is scheduled to be sold next week. The current Money Fall contest has already started on October 3, 2016 and will end on October 7, 2016. You can register for the next competition which will take place from October 10, 2016 to October 14, 2016 (Terminal time). .